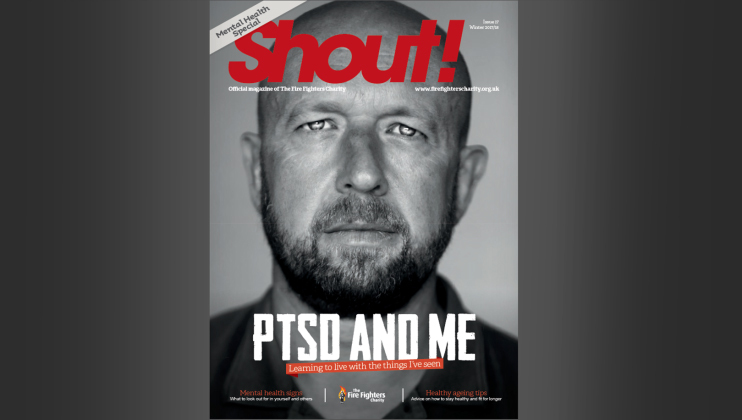 Read the Winter 2018 issue of our Shout! magazine online. 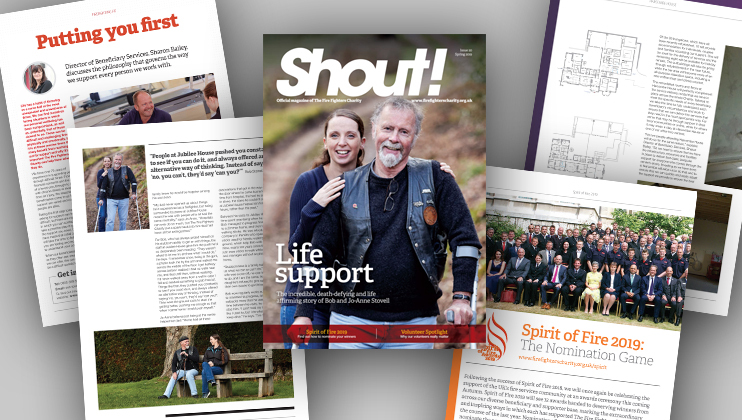 The Winter 2017 issue of our Shout! Magazine has been published. 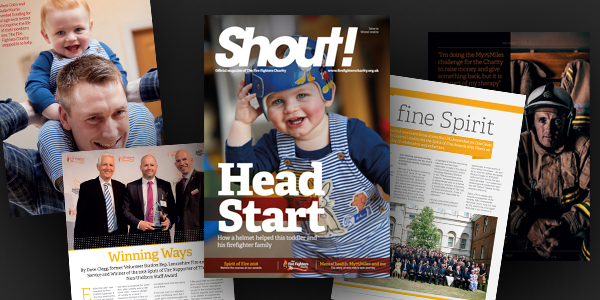 The Spring 2017 edition of our Shout! 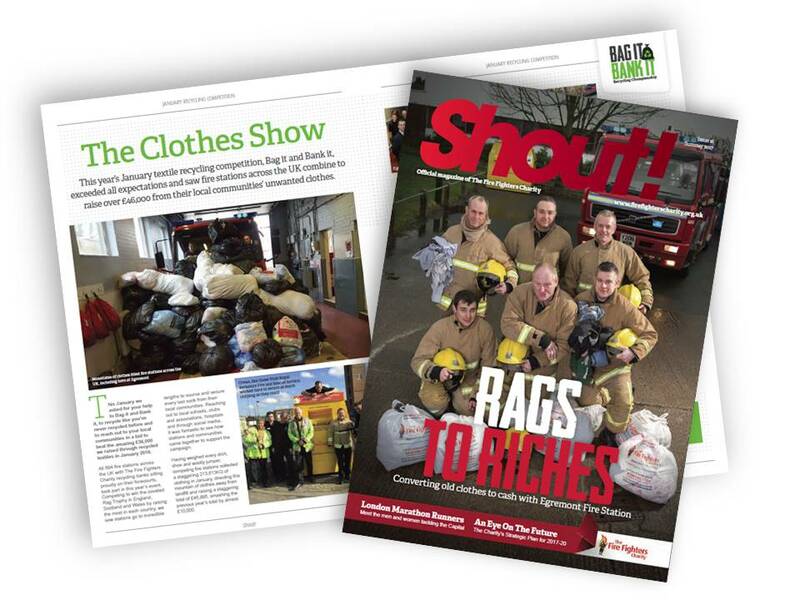 magazine has been published. 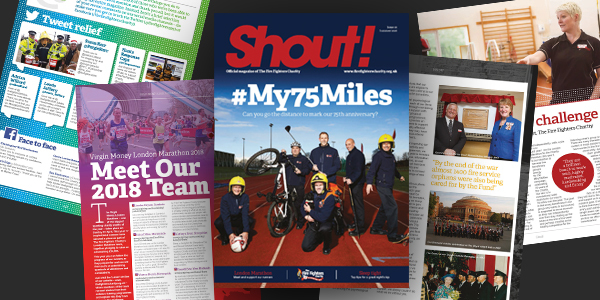 You can view a digital version of the magazine below using the online reader.